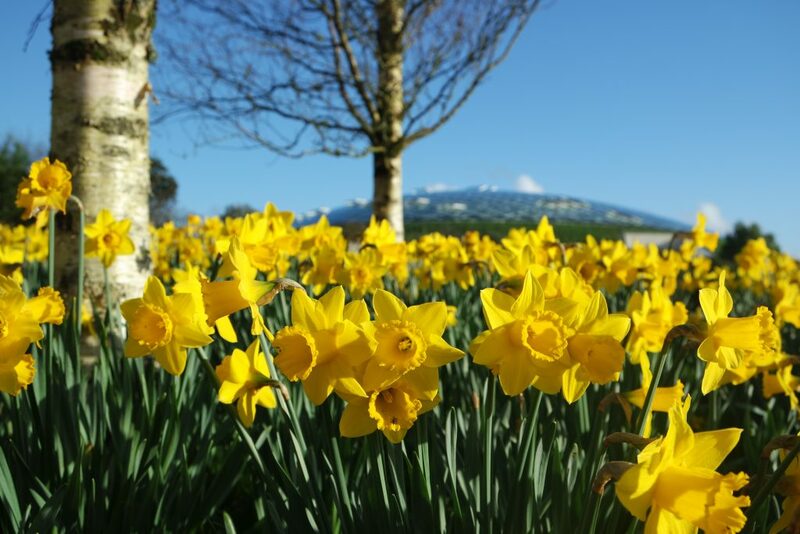 Daffodils will be the centre of attention for a special day devoted to Wales’ national flower – taking place at the National Botanic Garden of Wales on Sunday, March 25th. With more than 50 varieties of daffodils on display, the Garden is a natural place to explore the difference between trumpets, tazettas and tête-a-têtes. Come and discover how Welsh varieties have been pushed close to extinction and why daffodils are associated with our patron saint, St. David. There’ll be a fab daffodil competition on the day too, where little ones and grown-ups can take a photo with our ‘Daffodil Selfie-Frame’ among the Garden’s daffodils, with a children’s garden tools set as a prize for the children, and potted daffodils and a Growing the Future book for adults for our favourite entries! Simply post your photos to the Garden’s or Growing the Future’s Facebook page to enter. A self-led trail around the Garden’s various daffodil highlights will be available to visitors in the run-up to the day, as well as on Sunday, March 25th. Daffodil Day is on from 10am until 4.30pm, with all daffodil-related activities included in the Garden admission price. Admission to the Garden is £10.50 (including Gift Aid) for adults and £4.95 for children five to 16 years of age. Entry is free for Garden members and parking is free for all. This event is part of the National Botanic Garden of Wales’ Growing the Future project. This project has received funding through the Welsh Government Rural Communities – Rural Development Programme 2014-2020, which is funded by the European Agricultural Fund for Rural Development and the Welsh Government. 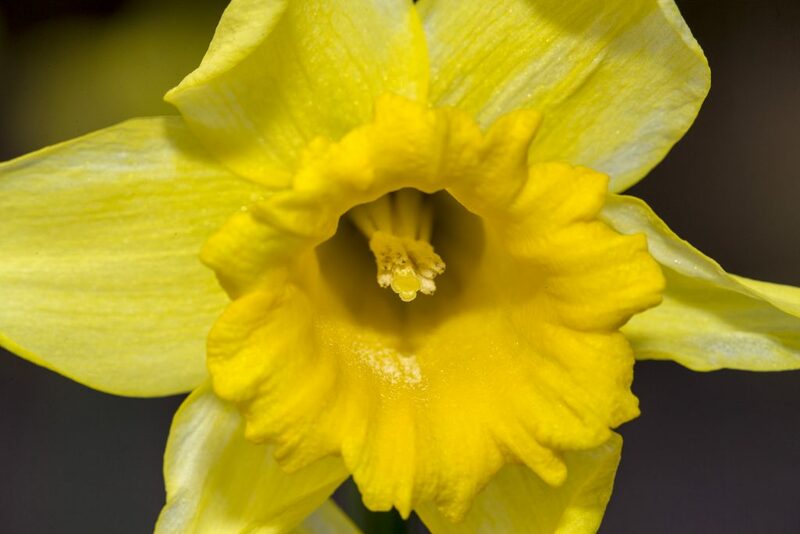 This entry was posted in Brecon, brecon beacons events, Daffodils, flowers, national botanic garden of wales, Uncategorized and tagged daffodils Brecon Beacons, garden, National Park, things to do, wales. Bookmark the permalink.